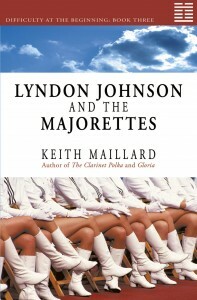 LYNDON JOHNSON AND THE MAJORETTES IS NOW AVAILABLE AS AN E-BOOK. Calgary: Brindle & Glass, April 2006 (trade paper). 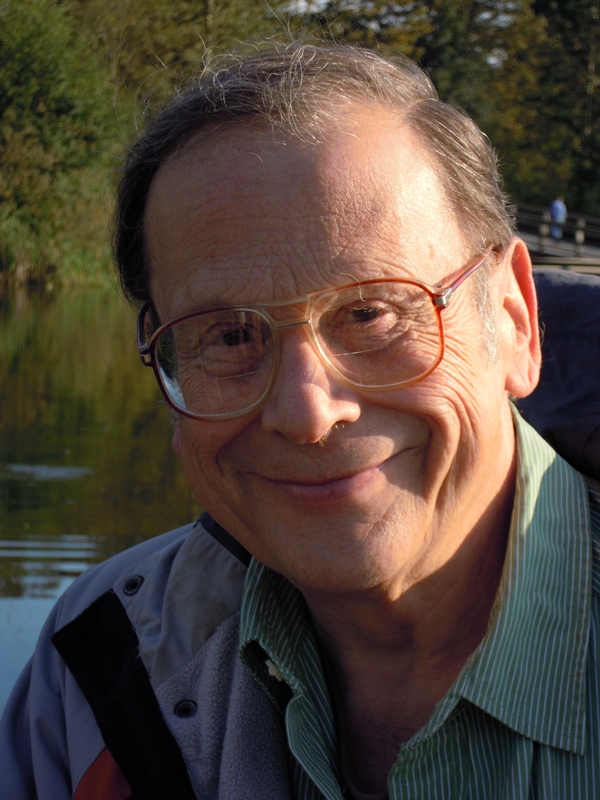 The third volume of the Difficulty at the Beginning quartet finds John Dupre fat and depressed, living at home in Raysburg during the stinking hot summer of 1965, waiting to be drafted as America slides into war.